The Los Angeles nursing home and assisted living neglect lawyers at the Law Offices of Ben Yeroushalmi fervently believe that every patient’s and resident’s freedoms and rights should be maintained throughout their stay, no matter what stage of health they are in. Our team of experienced attorneys has extensive experience fighting against nursing homes and assisted living facilities that use excessive restraints upon those in their care, without medical basis or regard for every patient’s or resident’s dignity and quality of life. The wrongful use of restraints in nursing homes and assisted living facilities is an unfortunate, but widespread, practice. Restraints are commonly used for purposes of convenience on the part of the facility, rather than safety. In addition to being a direct violation of patients’ rights for patients in skilled nursing facilities, restraints have serious negative side effects that offset any benefits they may have. Overuse of restraints can lead to a multitude of physical and medical complications and even results in serious injuries. They can also have a significant negative impact on patients’ and residents’ quality of life. A restraint is generally defined as any device that limits an individual’s ability and free will to move or use his or her body. There are two main types of restraints: physical and chemical. While both were designed with the intention of promoting the safety of elderly adults and their caretakers, in reality, they are often used for the common purpose of forcing patients and residents into submission in order to facilitate the caretaking process. Evidence has proven that the use of chemical restraints can actually put your loved one at higher risk for dementia-related aggravation and death, while the use of physical restraints is linked to an array of serious physical and mental ailments. Restraints are commonly used in this way because a facility lacks the necessary staff levels to supervise and care for patients or residents in person. 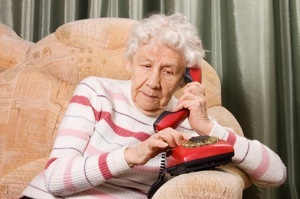 Elders may be tied to beds or chairs so that staff members do not have to check on them for prolonged periods. But using restraints solely to reduce the amount of direct care it is necessary to provide a resident to maintain their health is against regulations. Federal and state law both require that restraints be used exclusively for medical purposes in skilled nursing facilities. And even under these circumstances, patients have the right to refuse to be restrained for treatment purposes. Medical benefit is the only acceptable reason for any elderly adult to be restrained; any other use is an assault upon their freedoms. If you feel that your loved one was or is being wrongfully restrained, please contact a Los Angeles elder abuse lawyer immediately. 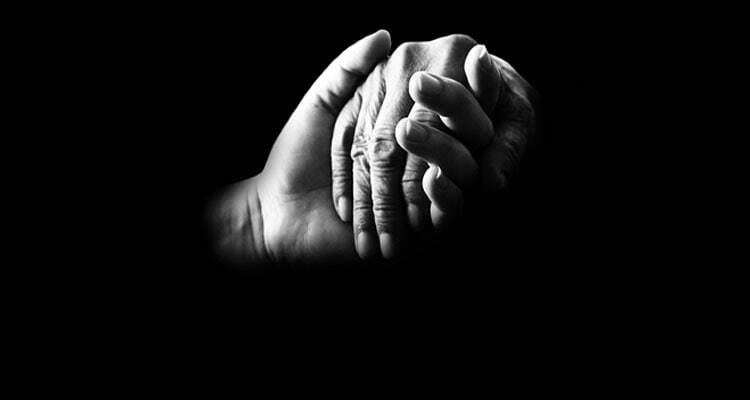 The nursing home and assisted living neglect attorneys at the Law Offices of Ben Yeroushalmi in Los Angeles are dedicated to fighting elder abuse and neglect and have extensive experience in pursuing cases that involve restraints, including violations of basic patients’ rights, such as freedom from unnecessary restraints and the right to sufficient staffing levels. Our experienced attorneys are ready to analyze your case and prepare it for trial. Our main objective is to put a stop to your loved one’s injuries. In this pursuit, we accept cases on a contingency basis, meaning that there will be no cost to you for our services unless a beneficial resolution can be achieved. Let us help you to end the abuse your loved one is suffering and obtain the necessary compensation for such suffering by coming in for a free consultation. Together, we can stop the spread of elder abuse and neglect.